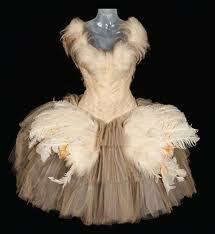 "Get my swan costume ready...[and]... play that last measure softly." 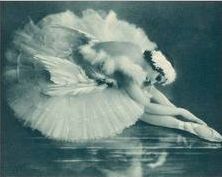 Those were the last words of the swan herself, the incomparable Anna Pavlova. There is a good chance that at least a few of you reading this have bypassed your opportunity to realize your dreams of travelling the world as a prima ballerina. Our le Cygne experience allows you to revisit that dream.... if only for a few hours. Our Ballet Mistress Madame Rouenska takes her job very seriously. 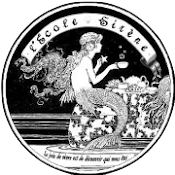 Disappointed in her own dance career, she takes out her angst on her unwitting pupils in true drill sergeant fashion.... She also moonlights as a tea leaf reader. All this adds up to the most uproarious dance class imaginable. Extras: Professional hair, makeup & photography are additional, items from the suggested Kaboodle Kit, a copy of our performance DVD. Pre-requisite: ability to participate in the most basic of ballet steps... and look like you mean it. 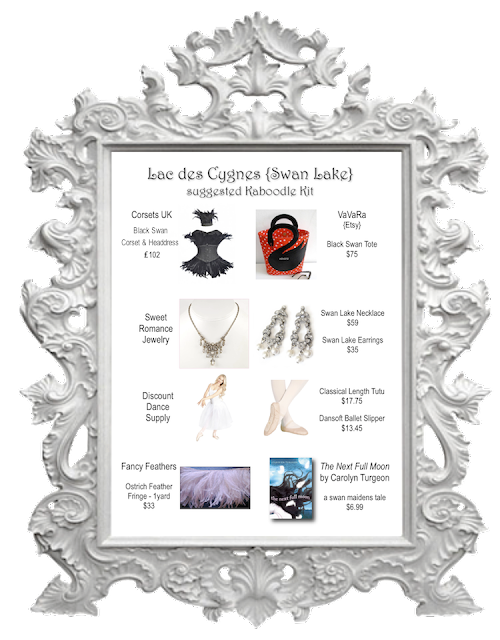 Packing List: Please see our Kaboodle Kit at the bottom of this page for everything you may want in order to feel like the beautiful swan princess you know you truly are. You may also want to bring practice dancewear, white or black shirt/top and white or black tights or leggings; byo tutu or borrow one of our scanty ones. It would also be beneficial to know how to spell your name prior to our 'signing autographs' tutorial. Event takes place in a privately-reserved dance studio. Please join us for this one-of-a-kind artistic encounter. It's sure to be the most fun you never had.